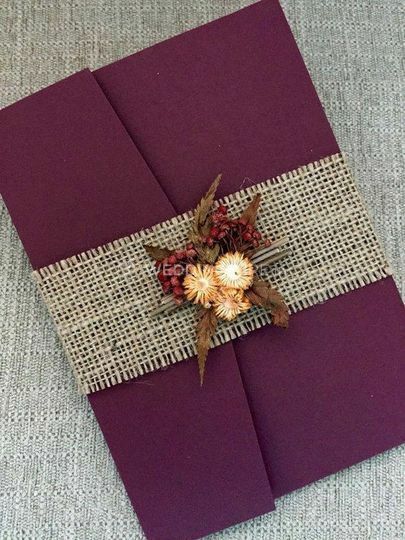 Wraps 'n' Knots by Sherry ARE YOU A VENDOR? 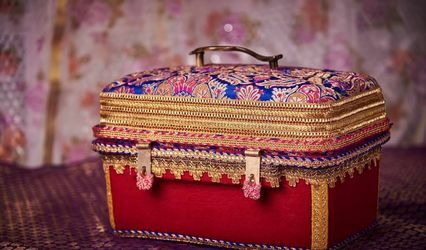 Wraps 'n' Knots by Sherry is a trousseau packing company based in the city of Panchkula. 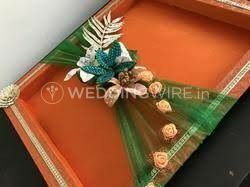 A wedding entails a lot of preparations and planning where everything is done just with precision as everything that will be there will transform into memories for life. 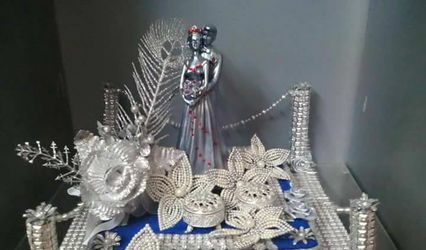 If you are looking for someone who can add a touch of aesthetical appeal to your wedding as well as all of your wedding gifts, then your search can end here. 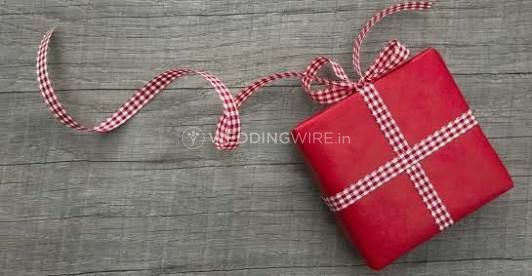 Wraps 'n' Knots by Sherry can be your one-stop destination which can cater to all your gift idea needs. 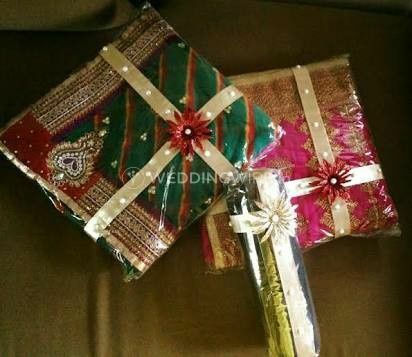 They can provide their products for a variety of occasions which can range from your pre-wedding, wedding, to post-wedding functions. 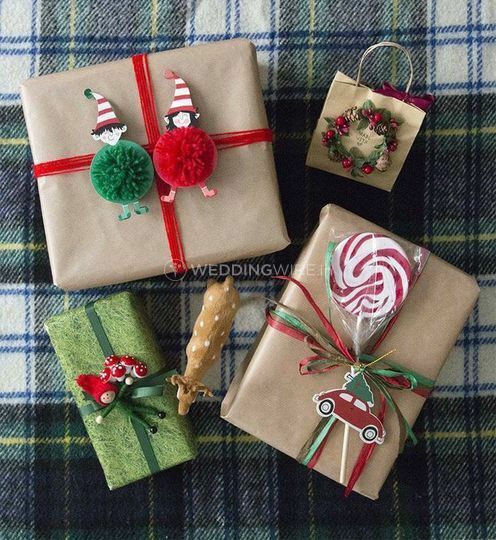 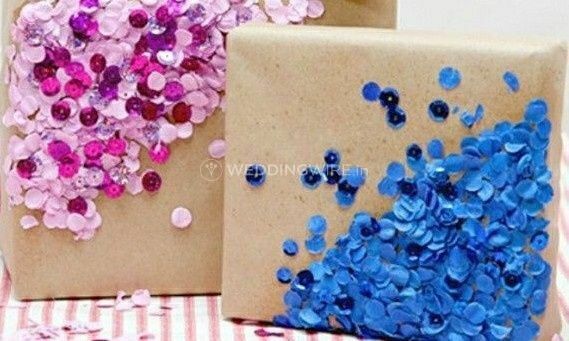 During weddings, a lot of gifts are exchanged, who said that all of them have to be wrapped in that same sad wrapping paper every time? 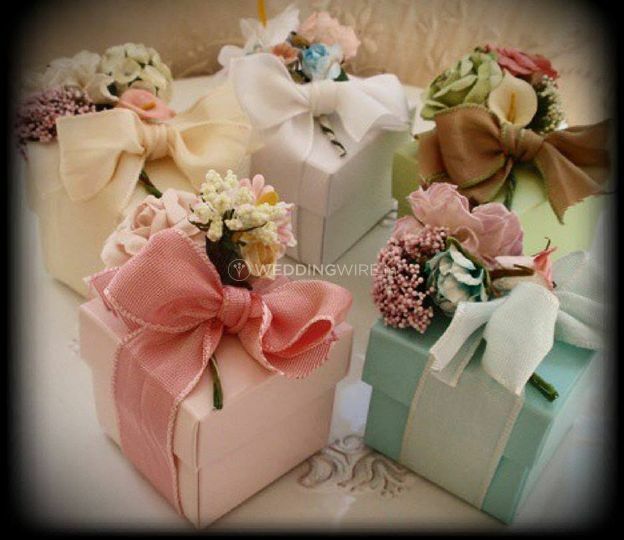 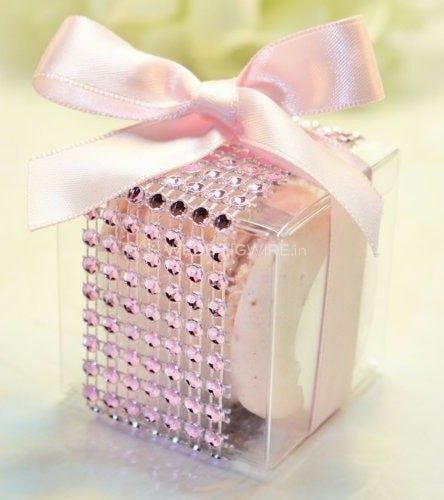 Wraps 'n' Knots by Sherry can offer you the best quality products and services so that your gifts can look one of a kind and much more special. 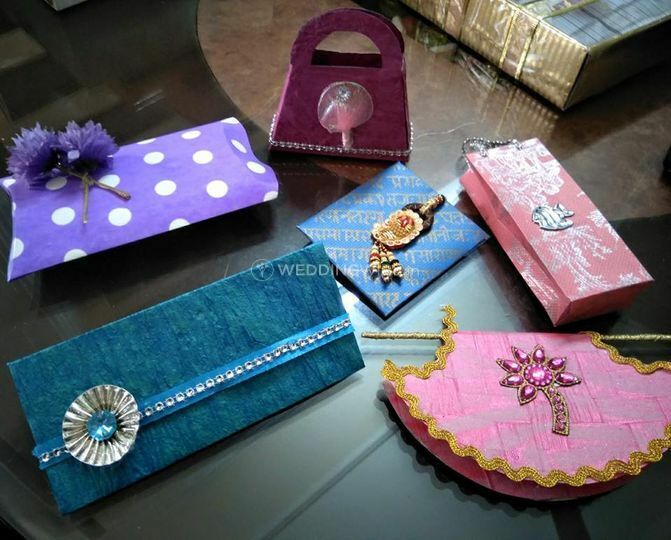 They can also provide all their clients with the facility of packaging as well as custom-designing where you can transform the look of your gifts just the way you want. 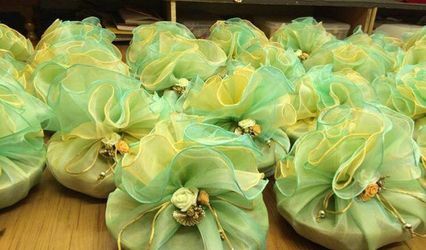 All the products from Wraps 'n' Knots by Sherry can be picked up form their shop where you can also explore their wide range of collection and choose the trousseau packing idea that you like for your big day.